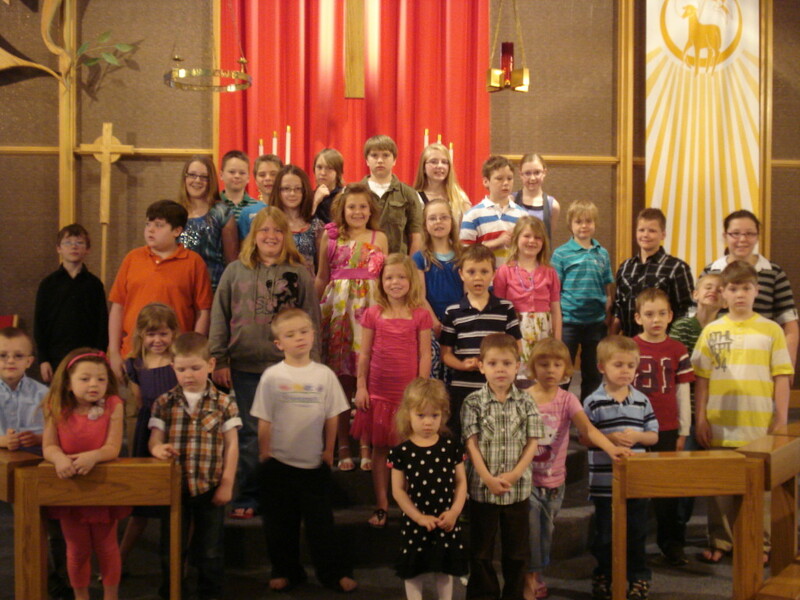 Our Children are an exciting and integral part of the health and growth of our church. Families with young children bring a vitality that is welcomed with open arms at OSL and Melo. 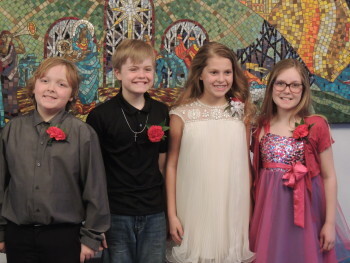 Our education committee strives to build quality religious programming for young children. It is our practice to introduce Holy Communion at 5th grade with a series of classes in April each year. 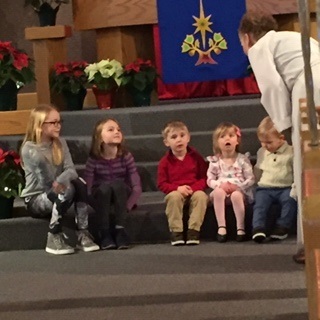 3rd grade Sunday School students receive their own bible during a special church ceremony.